Englische Kurzfassung: Lutherweg in Hessen e.V. A Warm Welcome on the Luther Trail 1521! 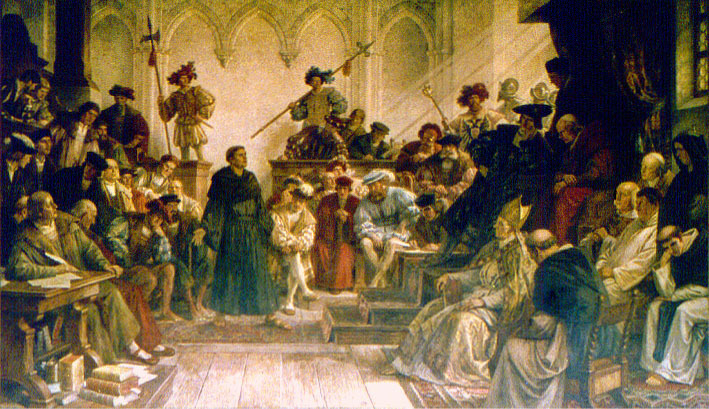 Both Martin Luther´s journey to the Diet of Worms, as well as his return trip to the Wartburg Castle in Eisenach during the spring of 1521, were arduous and fraught with danger. Today this historic route serves as a visible reminder of the profound changes and transition from the Middle Ages to the modern era. The historic Luther Trail, or Lutherweg 1521, offers an ideal route - not only as an inspirational path for contemplative hiking and for those interested in Reformation history, but also as a path for those seeking relaxation and renewal. The well-marked path traces the footsteps of the Reformer Martin Luther, joining together historical sites and inspiring scenery. Along the historic Luther Trail, which passes through glorious countryside featuring an array of old churches, castles and museums, centuries-old faith history comes alive once more. 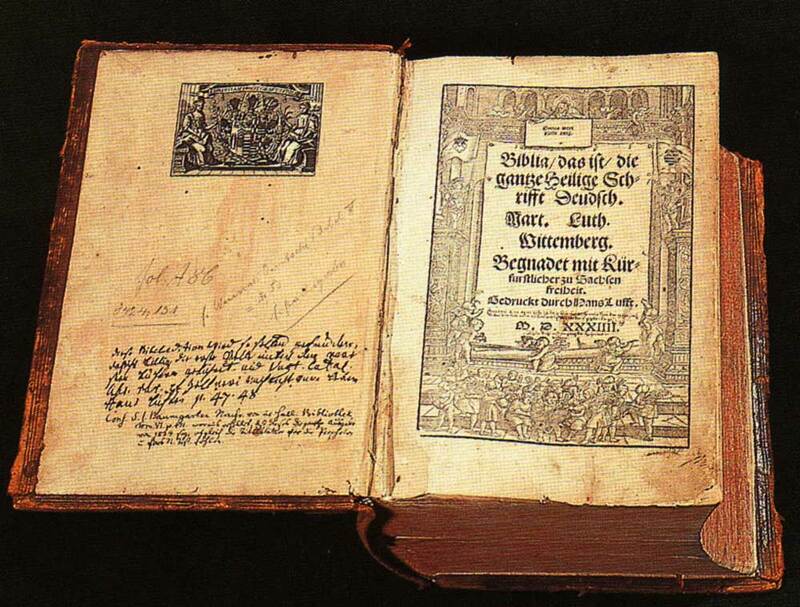 Martin Luther´s journey to and from Worms in 1521 and its effect and impact upon the Reformation were the starting point in developing the Luther Trail as a pilgrimage route and reflective walking path in conjunction with the Reformation Jubilee in 2017. With an entire length of approximately 360 kilometers leading through lovely pastoral scenery in the three federal states of Hesse, Rhineland-Palatinate and Thuringia – from the Wartburg Castle to Worms and from Worms to the Wartburg Castle, the Luther Trail provides the perfect setting for experiencing the Reformation and the events surrounding it firsthand.